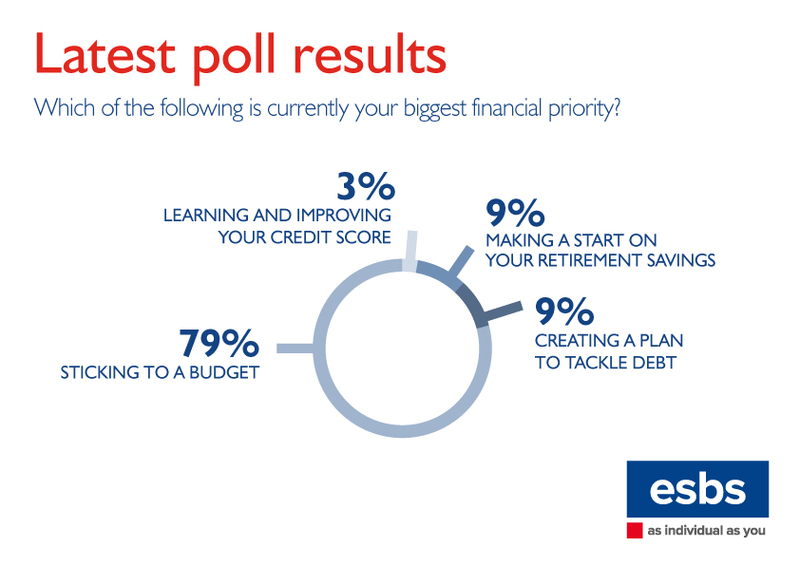 Which of the following is currently your biggest financial priority? The turn of a new year sees many people making pledges to improve certain aspects of their lifestyles. Common resolutions include losing weight, quitting smoking, learning a new skill – or making greater efforts to look after personal finances. As part of our February poll, we were keen to know what our website visitors’ biggest financial priorities were for early 2019. 18% of the vote was split between those who were keen to make a start on their retirement savings and those devising a plan to help them tackle debt. A mere 3% of those who took part said that they planned on learning and improving their credit score. An overwhelming 79% of participants agreed that setting themselves a budget and ensuring that it is stuck to was their biggest financial priority.